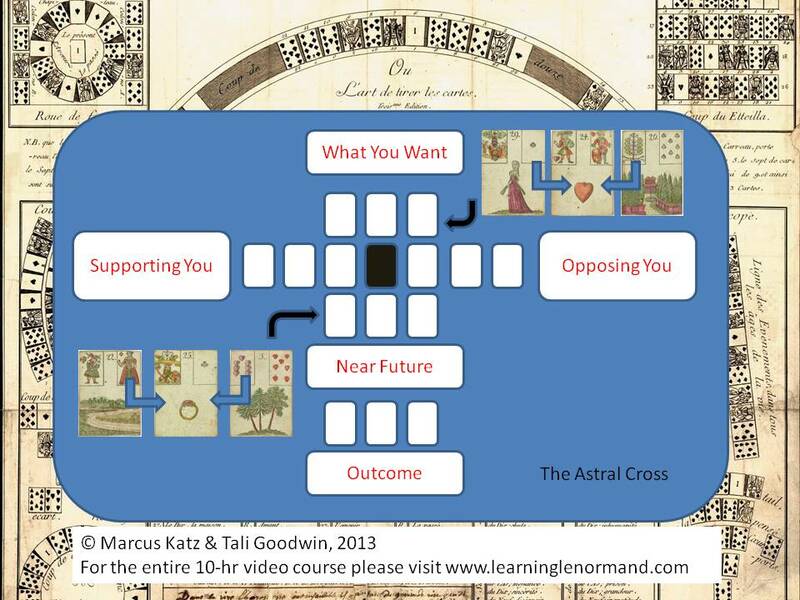 In this 10-lesson online video course, you will learn how to confidently read the Lenormand in a variety of styles, allied with cartomantic and antique methods from European traditions. 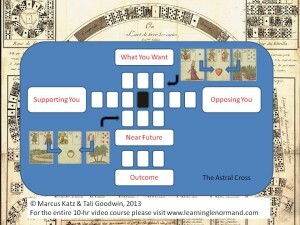 Drawing on extensive research, from the first comprehensive book on Lenormand published in English with new research, (Learning Lenormand, Tali Goodwin & Marcus Katz, Llewellyn: 2013) this is a truly unique course. 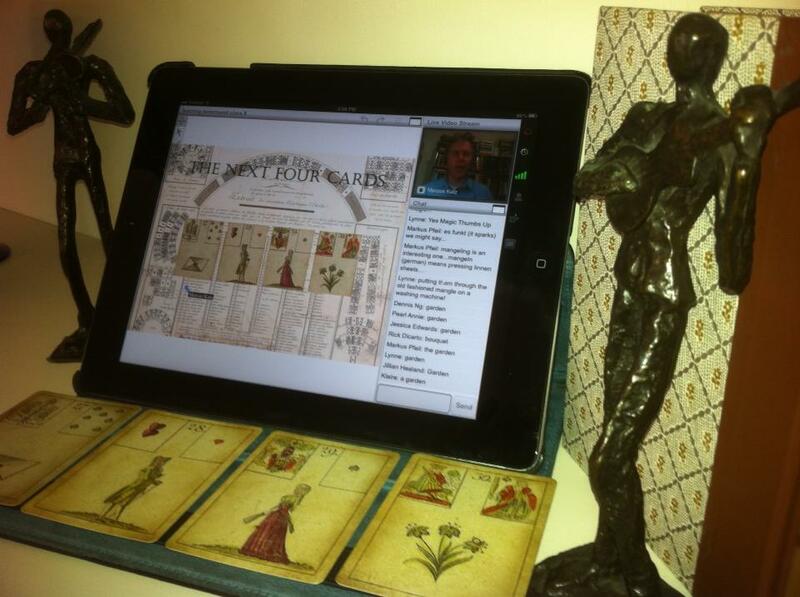 The course is supported by our friendly Learning Lenormand Facebook group. 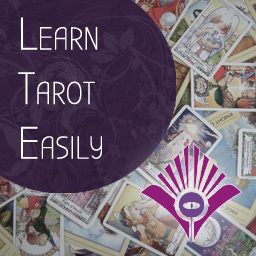 The course also covers salon-style reading methods, fast and direct spreads, Lenormand and other antique decks, correspondence to playing cards, numerology, astrology, etc. 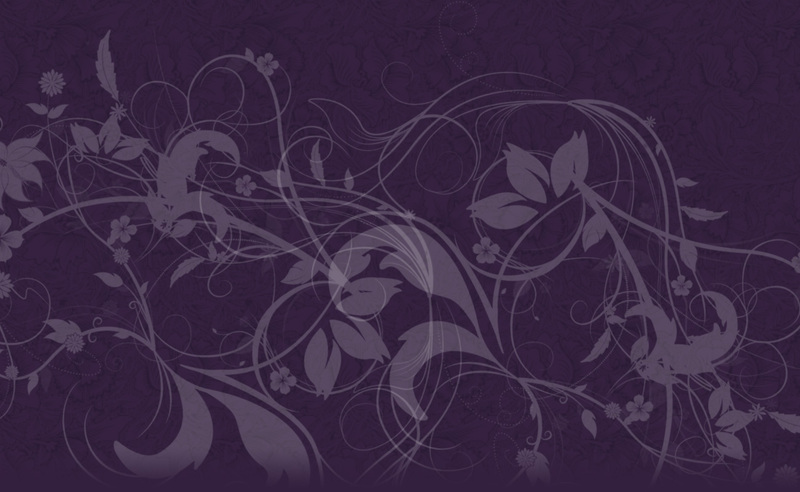 The course is available on any standard web browser. Requires 1hr/week for 10 weeks + optional practice assignments. + comprehensive PDF Learning Guide. Available for immediate online viewing and download now. 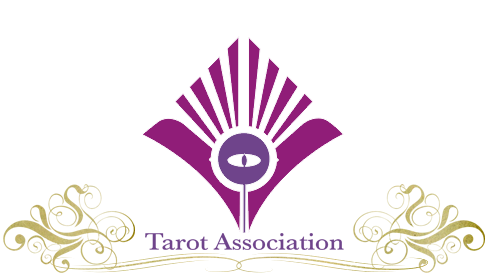 If you require a deck to accompany the course, we offer the Original Lenormand here although any Lenormand deck will be fine – we discuss recommended and other decks during the course.